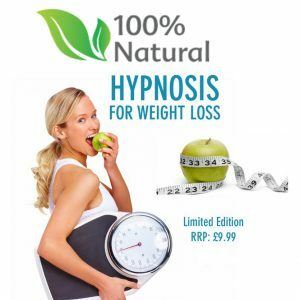 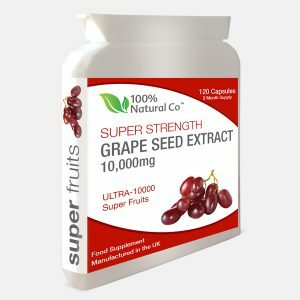 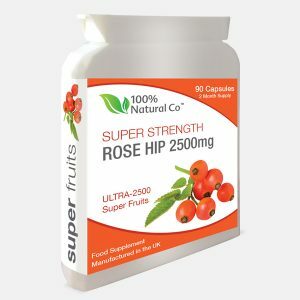 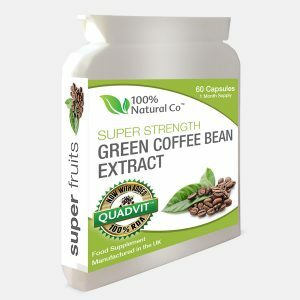 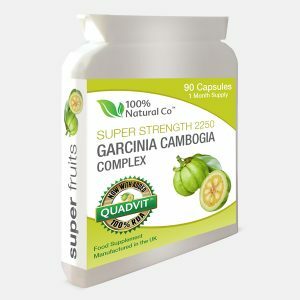 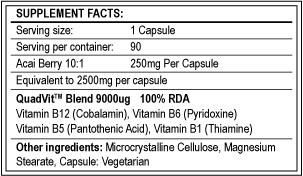 Acai Berry Capsules - Buy Online - 100% Natural Co.
Acai is a dark purple berry indigenous to the Amazon rainforest, is a nutritious and powerful fruit, valued for its rich nutrients which includes anthocyanins. 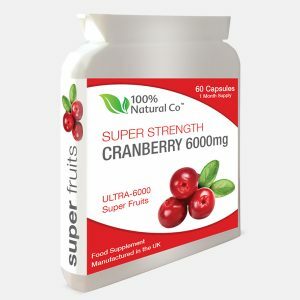 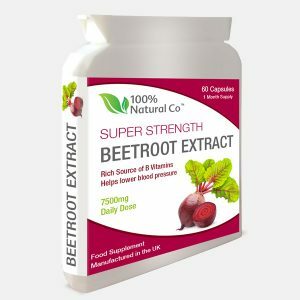 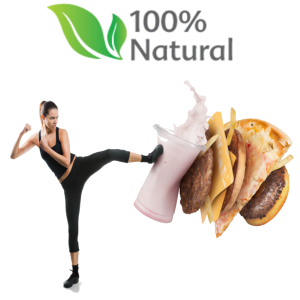 The 100% Natural Co’s Super Strength Acai Berry has the unique blend of 4 different B Vitamins that have been proven by the EU Register of Nutrition and Health Claims to contribute to the reduction of tiredness and fatigue. 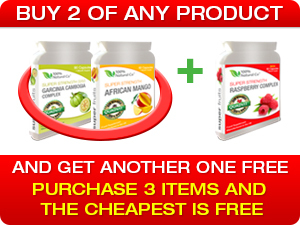 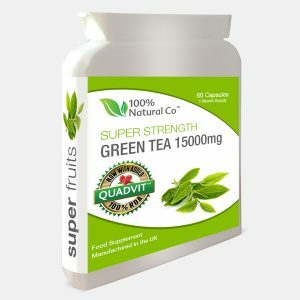 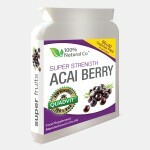 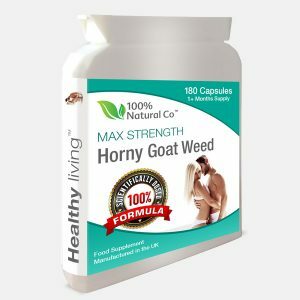 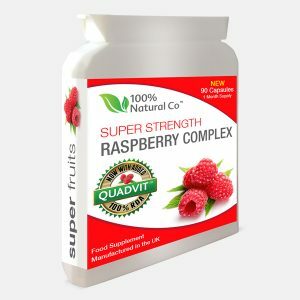 100% Acai berry natural super food contains 2500mg PER CAPSULE that’s 5000mg a day – All you need!! 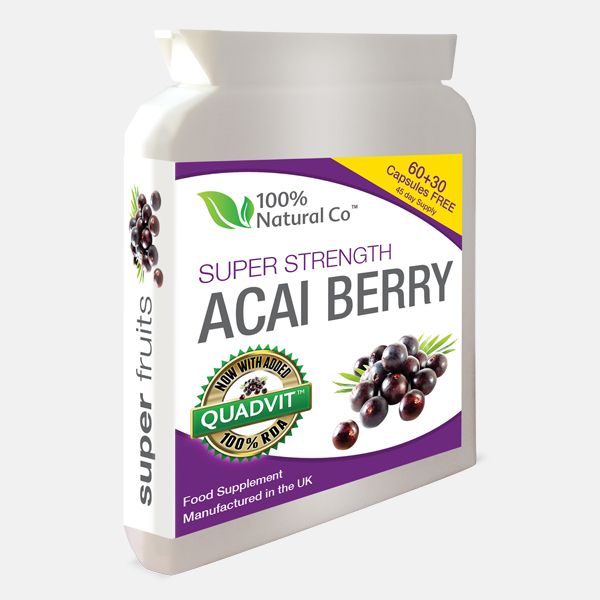 With the vast choice of Acai Berry products on the market we know it’s difficult to find a company that you can trust to provide you with only the finest products. 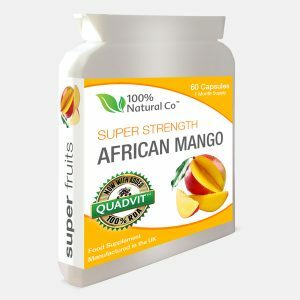 We only use the very best Acai that has been rigorously scrutinised, tested, and validated to ensure maximum purity, safety and efficiency resulting in this product being 100% effective. 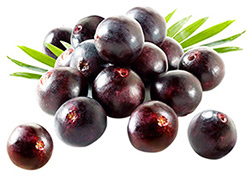 We only use the very best Acai Berry that has been rigorously scrutinised, tested, and validated to ensure maximum purity, safety and efficiency resulting in this product being 100% effective.